This workshop is uniquely designed to equip Executives with the practices and competencies necessary to lead successfully at the personal, interpersonal, and organizational level. Over the course of this two-day, fast-paced workshop, participants are guided through a series of thought-provoking lecturettes, exercises, video case studies, personal coaching sessions, action research projects and experientials. 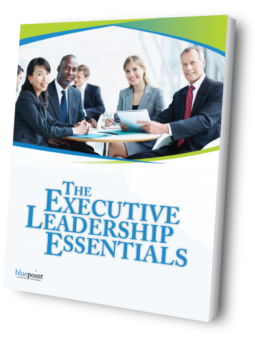 Want to find out more about Executive Leadership Essentials?